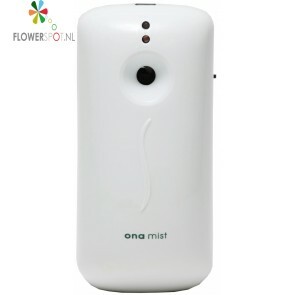 Ona mist fresh linen 170 gr. 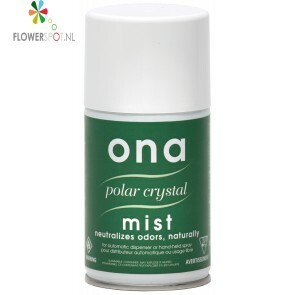 Ona mist polar crystal 170 gr. 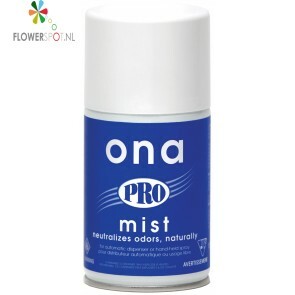 Ona mist pro 170 gr.